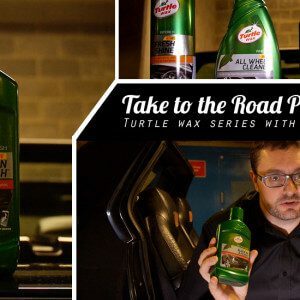 In Part 3 of our Turtle Wax product review series with Halfords UK, we take a look at the Turtle Wax Luxe Leather cleaner and conditioner. We see how the new cleaner works on the rather fragile and worn leather seats in our Bertone x1/9 Gran Finale. Just as a bit of background to the seats in our x1/9, they were treated and restored in the past year. 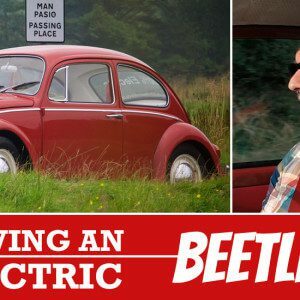 However that restoration hasn’t held up. And that is primarily down to the material used to make the seats covers. Even when new the Fiat x1/9 had a reputation for poor quality seat covers. Yes they are very nice to sit on and actually pretty comfortable too. But they are not that tough. More regular treated in the past with a leather cleaner and condition like Turtle Wax Luxe Leather might have preserved them for a bit longer. Even though the seats aren’t in the best condition, it is still a good idea to use a product like Turtle Wax Luxe Leather. As it will give the leather fabric a chance of lasting a little bit longer. Which should give enough time to save up enough cash to buy some new covers! If you haven’t seen Part 1 of our product review series, here is the link. And if you haven’t seen Part 2 of our product review series, here is the link.